Cinco de Mayo is traditionally a drinking holiday, but if you’re on a diet, or trying to reach a fitness goal, you probably won’t be drinking. If you find yourself looking for a drink that keeps you on a diet and keeps you sociable, try these top 5 Cinco de Mayo Mock-tails. 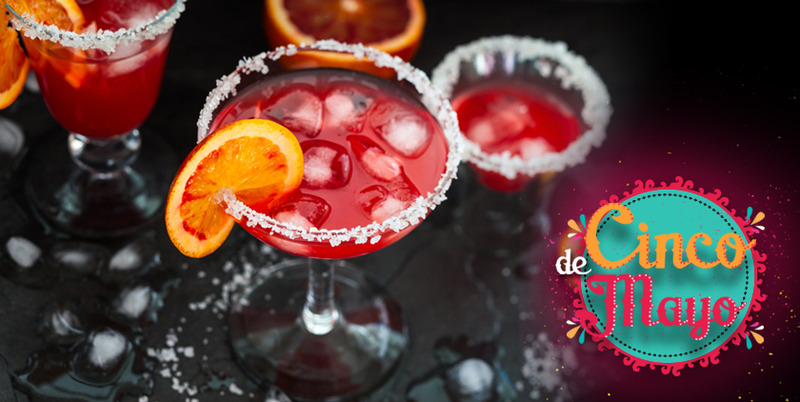 Salt the rim of your margarita glass, then toss all of the ingredients into a blender, along with ice. Blend until thoroughly mixed together, then pour into a margarita glass and garnish with a lime or lemon wedge. Toss all of the ingredients into a blender and blend until the mixture is smooth. Pour into a glass, garnish with cinnamon, and enjoy! Start by tossing the watermelon into a blender. Puree it, then add the lime juice, 1 scoop CLA + Carnitine, and ice. Blend until the mixture is nice and smooth, then pour into a glass. Fill a large glass with ice. Add the juice and sparkling water. Mix in one scoop of Best Aminos™ in Lemonade flavor. Toss in the fruit. Serve chilled. Shake well and strain into a glass 3/4 full of chopped ice. Add sparkling water. Serve with a lime garnish.